Entertainers is in demand abroad. All bands, dance groups, solo artists and singers, duo singers are welcome to apply. Don't let the opportunity pass. apply now! 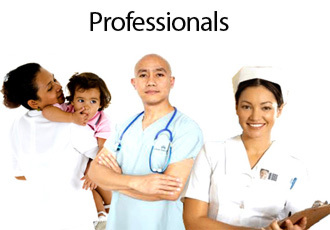 Professionals is in demand abroad. Doctors, Nurses, Health Aides, Medical Technicians and all Professionals are welcome to apply. Don't let the opportunity pass. apply now! Skilled Workers is in demand abroad. Engineers, Masons, Carpenters, Welders and all skilled workers are welcome to apply. Don't let the opportunity pass. apply now!